Last month my fabulous friend Sara from Mom Endeavors gave me a tour of Disneyland. It was one that I haven’t had before because unlike most Tucsonans, I didn’t grow up around a Disney park. Sara and I went on many rides that I assumed were “too little” for my boys and I realized we were missing some fun attractions by spending most of our time on our favorite roller coasters and thrill rides. 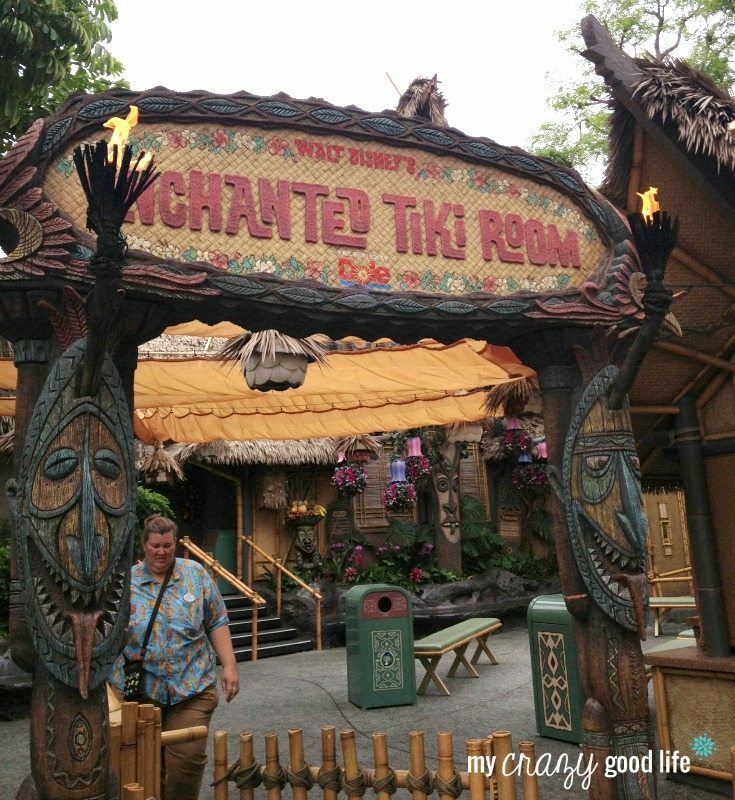 Enchanted Tiki Room Take a break and cool off while watching this 15 minute show. Four fun Macaws (Jose, Michael, Pierre, and Fritz) lead the show and make your tweens and teens giggle while the animatronics all over the room will keep their attention. Make sure to grab a Dole Whip before the show – the line is usually shorter inside the Enchanted Tiki Room waiting area than it is outside. Indiana Jones Adventure Definitely a hidden gem for tweens and teens, this ride is awesome! Strap into your jeep and get ready for a bumpy thrill ride. You’ll have to watch out for boulders, insects, and snakes while you explore the temple. Davy Crockett’s Explorer Canoes Something I never would have thought to take my tween and teen on, these canoes are a great way to step away from the crowds and take a little rest. 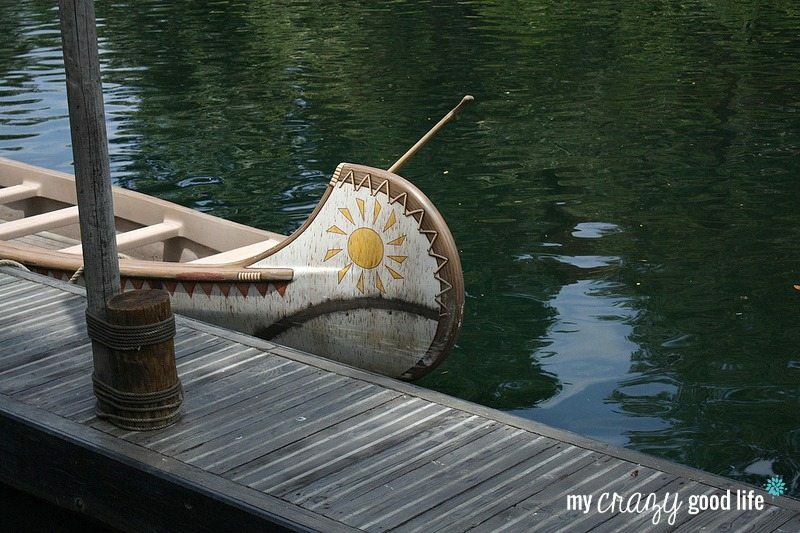 You can see local “wildlife” and “residents” and take a peek at Pirate’s Lair on Tom Sawyer Island. 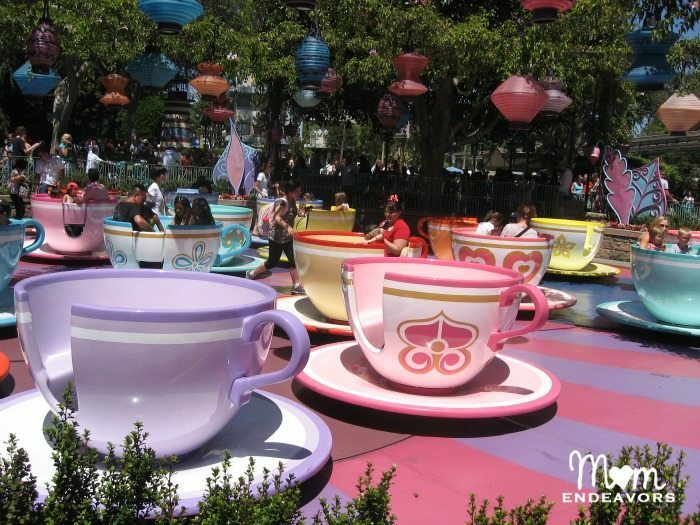 Mad Tea Party (the teacups!) 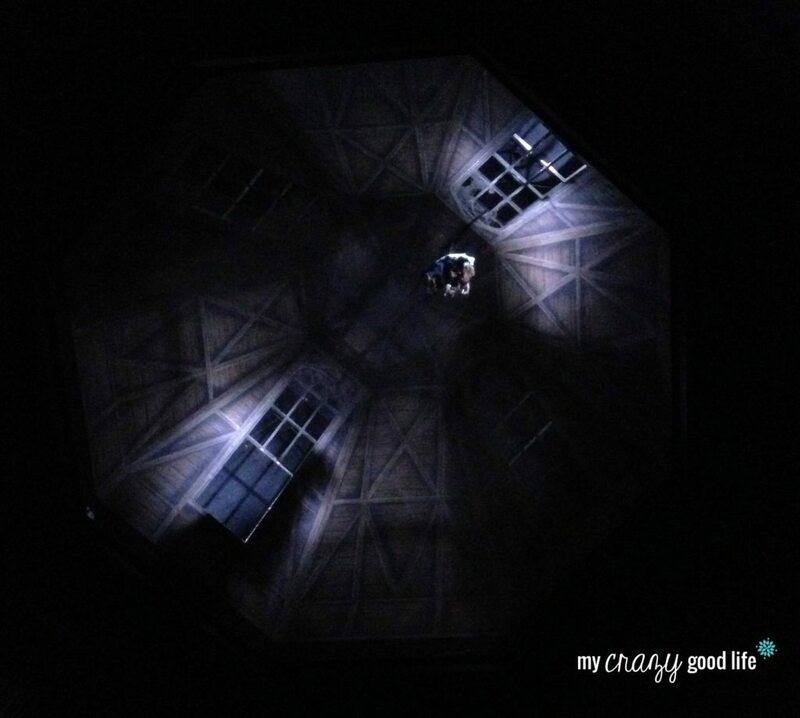 My confession? I had never been on the Mad Tea Party until last week. Pretty teacups are something my older boys wouldn’t have been interested in, but after spinning and spinning on these I think I can talk them into it! Mickey and the Magical Map Mickey and the Magical Map is a fun new live show in Fantasyland Theatre that includes favorite characters from Disney throughout the years! Read all about it here and make sure to catch the show next time you visit the park! 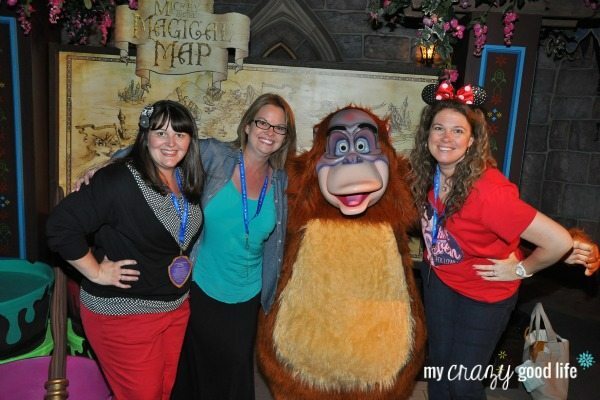 Sara, Becky and I were able to hang with King Louie after the show! Fantasy Faire The Royal Theatre Shows and Royal Hall Princess Meet and Greet we so much fun! The shows at the Royal Hall (with Belle from Beauty and the Beast and Flynn and Rapunzel from Tangled) were hilarious and would definitely appeal to older kids. 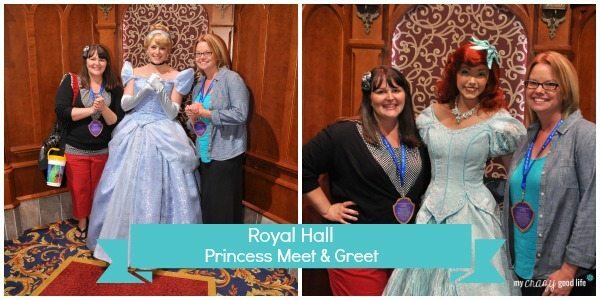 Sara and I were able to hang out with the Princesses in Royal Hall and work on our Princess poses! Haunted Mansion The boys would love this ride! Ghosts and ghouls meet you at every turn inside this haunted house. A little too spooky for the littles, this attraction is perfect for tweens and teens! Innoventions Building If you need a break from the sun, the Innoventions building is where you want to go! Visit the Innoventions Dream Home, a 5,000 square foot home of the future. Hang out in Project Tomorrow and play video games while you learn about the future of medecine, transportation and energy management. You can even play on one of six XBox 360 stations with the latest Disney games! My favorite part of this was the Iron Man 3 exhibit, but we had a blast exploring the rest of the exhibits, too! What’s your teen’s favorite ride or attraction at Disneyland? Do you have any hidden treasures to share? The Tea Cups and Indian Jones are two of my most favorite rides! Love this post! 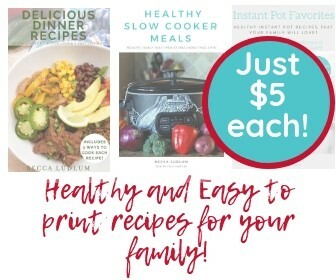 Thanks so much for the great info! I had to smile at the part about boys age out of and then back into the Princesses. In Disney World it was almost a bit disturbing to see the grown men insisting on picture with Jasmine. At Cinderella’s Royal Table, though, Ariel’s innocent flirting with my husband (named Eric) was beyond sweet and a fabulous memory for all of us. The pic of Ariel making my Eric is my daughter’s favorite from that trip. I love this post!!! :) It was so much fun hanging out with you and doing a few things that I hadn’t even done before! Good times!! You’re making me want to go there! I’ve been to WDW ooodles of times, but never DisneyLand! I’m always going to Walt Disney World since I live close by, but no DisneyLand yet. A lot of the attractions are similar though. My teen doesn’t like meet and greets with the characters any more :( She likes a lot of the shows, which is one of my favorite things to do. My tween LOVED all the roller coasters at Disney. The faster and scarier they were for me, the more he liked them! I have never been to Disneyland but I have been to Disney World! Similar but different enough that I really want to head out to California for a visit for sure.